What Happens If I Can’t Pay My SBA Loan Payment? I want to tell you about a very nice woman I spoke to last week, and how her bank convinced her to continue making payments that she couldn’t afford. She wanted to know what happens if she missed her SBA loan payment. Last week, I got a call from Betty (not her real name). She had a business that had closed years ago. Because she pledged her home that has equity in it, she was in a real bind. Afraid to lose her home, she agreed to have payments pulled from her account on a daily basis. Fast forward a few years. She just can’t afford it any more. Taking the advice that I preach often, Betty proactively went to her banker to explain that she was not able to make the payments anymore. She was making the payments at the expense of her other business, which was suffering a result. Here’s the interesting part. When she told her banker that she could not afford to make payments on the SBA loan, he told her he’d have to check with his boss. Record scratch. 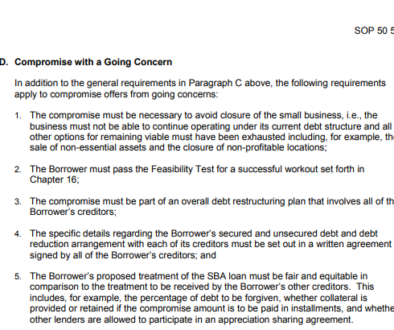 Here’s the thing not making payments on an SBA loan: it’s doesn’t require lender permission. If you can’t make the payment, you simply don’t make the payment. Betty’s big concern was that if she stopped making payments, the lender would foreclose on her home. And she’s right, it’s a possibility. How are you currently able to afford making the payment? Betty owns a second business. That business has been making the payment. Will your other business be able to afford this payment until the loan is paid in full? She doesn’t think so. She’s been funding the SBA loan payment by tapping into credit available to her other business. At some point, the lines of credit she was using to bridge the gap were going to get maxed out. 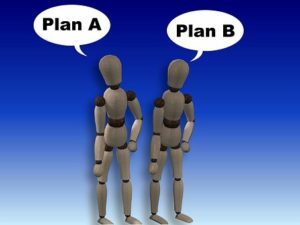 If it’s clear that you won’t be able to pay the loan off in full (i.e. at some point in the near future, you won’t be able to make the payment), it doesn’t make sense to continue to make payments. While she is making payments on the SBA loan for now, her overall debt levels aren’t going down. If you borrow $1 from “lender A” to pay $1 to “lender B”, then all you are really doing is shifting who you owe the money to. At some point, lender A is going to cap how much you can borrow. And then you are screwed. Here’s what I told Betty. If I were in her situation, I’d stop making the payment. And I don’t say this lightly. Foreclosure can be scary, and losing your home is devastating. With that said, Betty recognized that if she continued to make the payments, she’d likely be driving her other business into the ground very soon. And if that happened, she wouldn’t be able to make the payment anyway. So in Betty’s case, making the payment was only delaying the inevitable. Yes, she was making the payments. But she really couldn’t afford the payment. And that’s trend simply can’t continue forever. The smart move? In my opinion, I think she should stop making the payment, then try to negotiate an OIC with her lender and SBA. 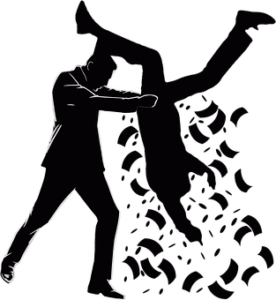 If she continues to make the payment to keep her lender happy, she runs the risk of draining all her personal resources, and even worse, killing her other business. If Betty has no assets, and her income from her other business goes away, a settlement will be difficult to achieve. The SBA doesn’t settle for nothing. So if you use every last cent to make your loan payment, you’ll be let with nothing to offer for a settlement. In Betty’s case, it makes more sense to stop making the payment, even if her lender balked at the idea. Since it’s not a matter of IF, but WHEN Betty is going to default, continuing to make the payment does nothing but delay the inevitable, while draining valuable resources that will be needed to settle the SBA loan. 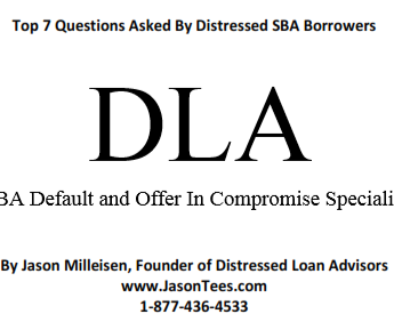 Can You Settle An SBA Loan While Business Is Open?